“A little sparkle is good for the soul”.. Go ask Santa! 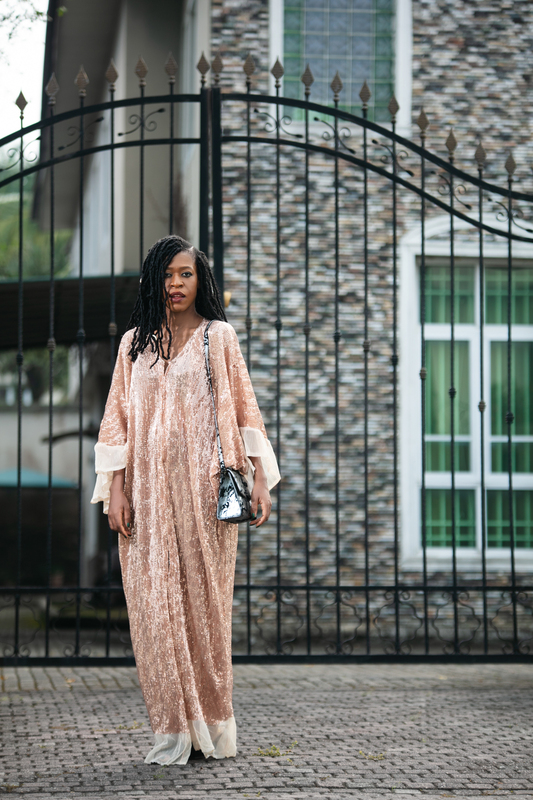 This gorgeous rose gold bling kaftan is by Abaya Lagos and is available at Zinkata.. I find it such a stunning outfit..